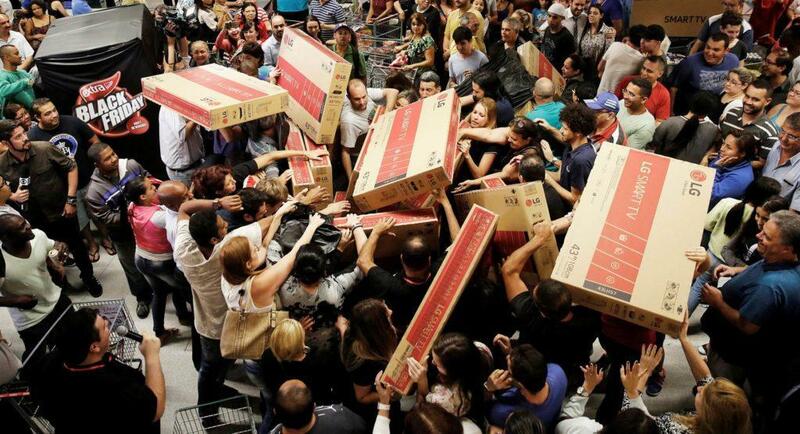 If you’ve been planning to buy a new smartphone, Black Friday is the best time to do so without breaking the bank. 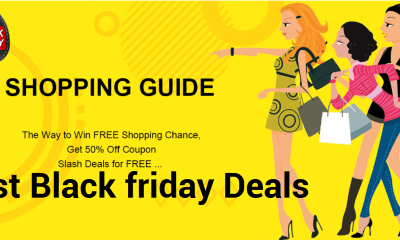 Besides, the much-awaited shopping day brings with it jaw-dropping discounts and deals on smartphones from many of the top brands on the market! After you purchase one though, it’s crucial that you take some solid security measures for protecting your privacy and identity. Our smartphones are undoubtedly an integral part of our lives, and we use them for everything – from socializing and banking to shopping and whatnot. Let’s say a hacker manages to find their way into your smartphone; they could use your personal information to engage in theft of either your identity or money. Below, we’ll be sharing a few ways to prevent the bad guys from accessing anything they shouldn’t. If you don’t want anyone getting into your smartphone, lock screen security is something you should definitely be using. You’ll have a number of options available at your disposal, but not all of them are made equal. While drawing a pattern may seem convenient to you, it isn’t as secure as a fingerprint, PIN, or password. If you want top-notch security, we’d recommend using a strong password with at least eight characters. When you’re selecting passwords, you obviously wouldn’t want to make them weak and easily guessable. Or else it wouldn’t take too much effort for a hacker to break into your smartphone or online accounts! Passwords are your first line of defense, so make sure they include a combination of letters, numbers and special characters. These can be difficult to remember, but that’s where a password manager like LastPass comes into play. Indeed, staying logged into apps and services on your smartphone makes it easier to use them. But if someone else has your device, they could easily access them. Therefore, it only makes sense to log out of stuff when you’re done using them. This is particularly true for shopping and banking apps because they include sensitive data that can be stolen. It can be a pain to log back in, but it’s far better than discovering someone used your credit card to make a purchase. 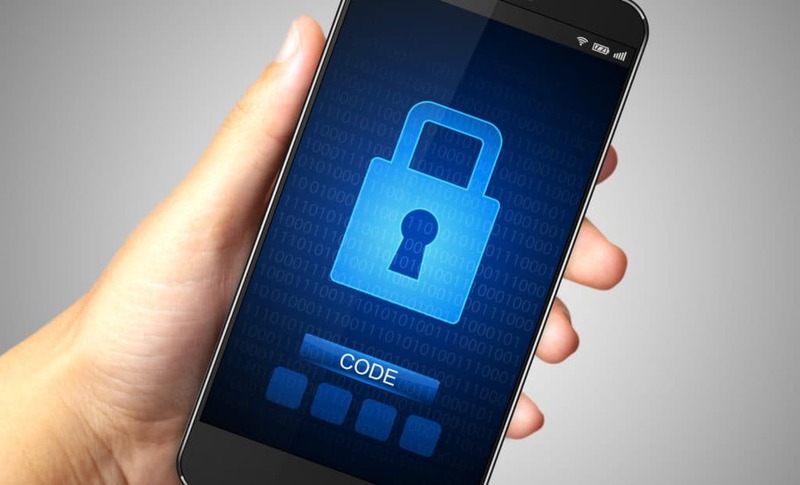 Your smartphone can be compromised in either of the two ways: physically or remotely. As far as the latter goes, hackers typically gain access using malware and your risk of falling victim to this increases when you download from unofficial app stores. 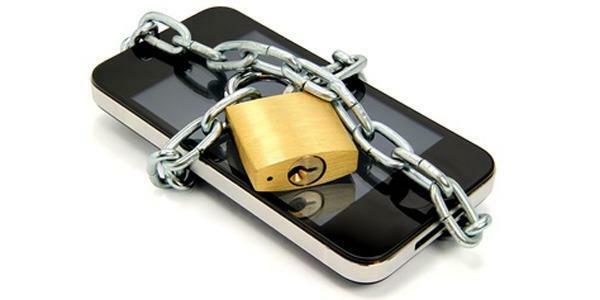 Moreover, jailbreaking your smartphone has benefits, but it comes at a huge price. Your device is left exposed to potential intrusions that wouldn’t have turned up if those limitations put in place by the manufacturer weren’t bypassed. If you’re really concerned about your security, you should consider safeguarding your communications with encryption. For secure instant messaging, you can use WhatsApp or Signal as both offer end-to-end encryption. When it comes to email, you have options like Tutanota and ProtonMail which encrypt your emails by default. Encrypting your emails and messages from end-to-end make it a heck of a lot harder for hackers to intercept and read them. Although smartphones are less at risk from malware as opposed to PCs, the truth is that you can never know when you’re in the crosshairs. Having a good anti-virus app installed on your device can keep you protected as it will scan files, apps, and websites for anything malicious. There are no anti-virus programs for iOS devices, but they have a reputation of being more secure than their Android counterparts because of their closed nature. As for Android devices, you can opt for reputable brands like Lookout and Avira from the Google Play Store. For better security, you can lock important apps. If you’re an Android user, you can use App Lock to add a separate fingerprint, PIN, or password to your banking, email and other apps. In this way, if someone gets into your smartphone, your sensitive data will remain out of their reach. If you’re an iOS user, you won’t be able to use such apps without jailbreaking your device (which isn’t recommended at all). However, the good news is that more and more apps are including Touch ID as a means to lock apps. 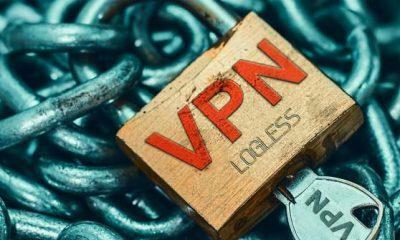 If you don’t have a robust VPN already, you need to equip your smartphone with one right away. Not only will it mask your device’s IP address by giving it a new one, but also protect all incoming and outgoing traffic with high-grade encryption. The result? You can use public WiFi securely without having to worry about someone eavesdropping on your online activities. Additionally, you’ll be able to shop online safely and give your communications an extra layer of protection. Many VPN providers also have exclusive deals for Black Friday, but we’d recommend getting PureVPN’s Black Friday VPN offer. It’s backed by a 31-day money-back guarantee, and you get premium features like kill switch, split tunneling, DNS leak protection, etc., for a fraction of the real cost. And with that, we’ve reached the end of this article! When you’ve finally bought your favorite smartphone this Black Friday, don’t forget to take the aforementioned security measures to keep intruders at bay. Also, share this guide with your friends, family, and colleagues so they too can secure their devices and investment.